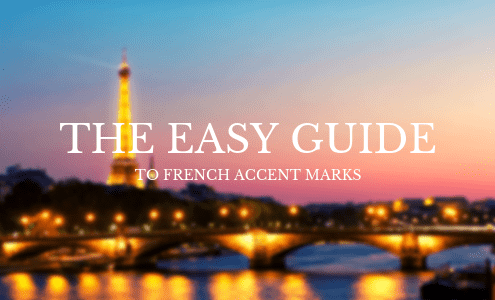 Learning to speak French is a fun and challenging journey, and we’re here to help! 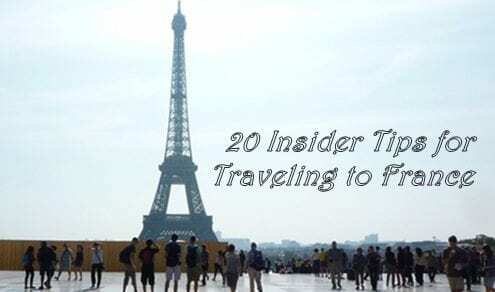 From learning grammar and vocabulary to discovering more about French culture, there is so much for you to explore. If you’re ready to learn French, you’re in the right place! Check out our library of articles and resources here, and you’ll find everything you need to get started. 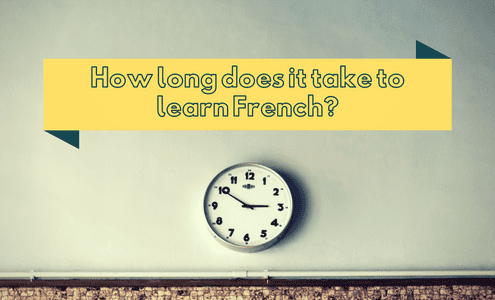 https://takelessons.com/blog/wp-content/uploads/2018/06/How-long-does-it-take-to-learn-French_.png 300 500 Jessica Dais https://tl-cdn.s3.amazonaws.com/images/logoTagline.svg Jessica Dais2018-06-14 10:14:572018-06-14 10:14:57How Long Does it Take to Learn French? Find Out Here.